OPI Nail Polish, William Tell Me About OPI, NLZ15, .50 fl. oz. 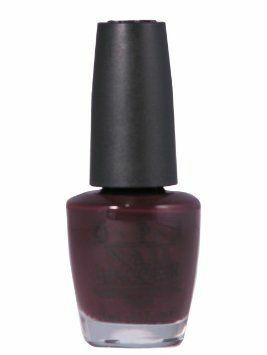 Dark, vampy eggplant plum creme nail color.